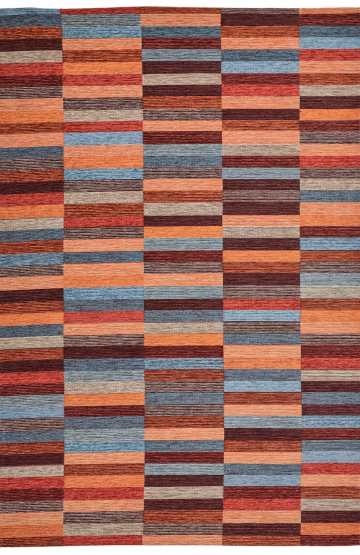 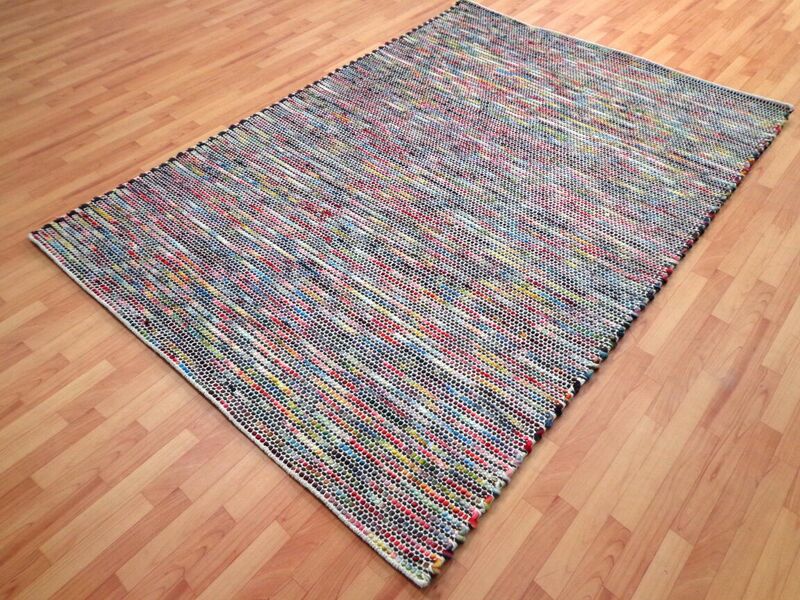 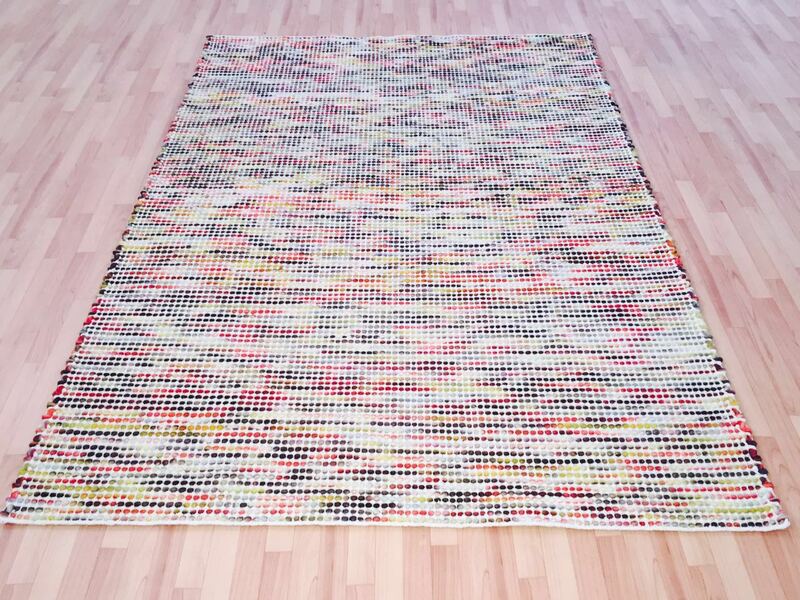 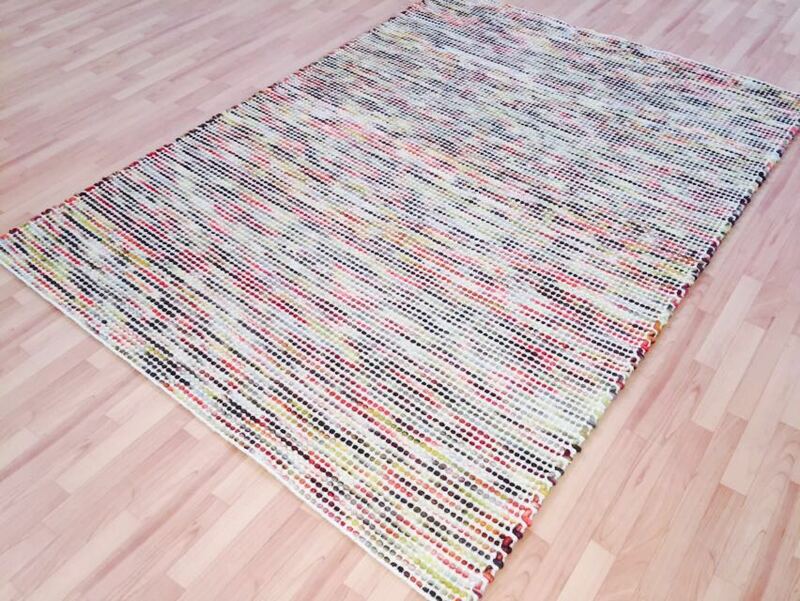 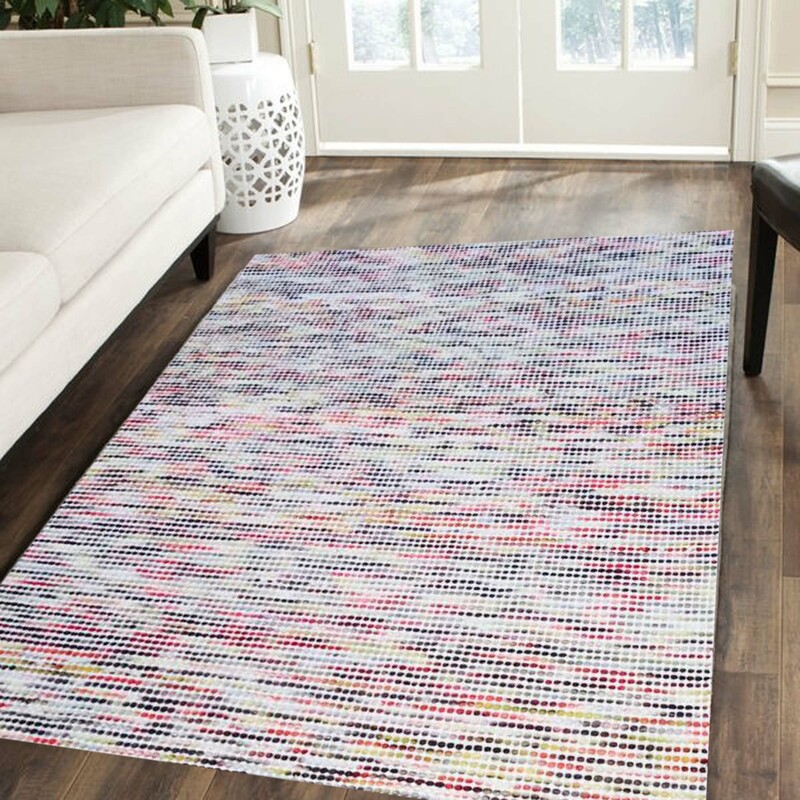 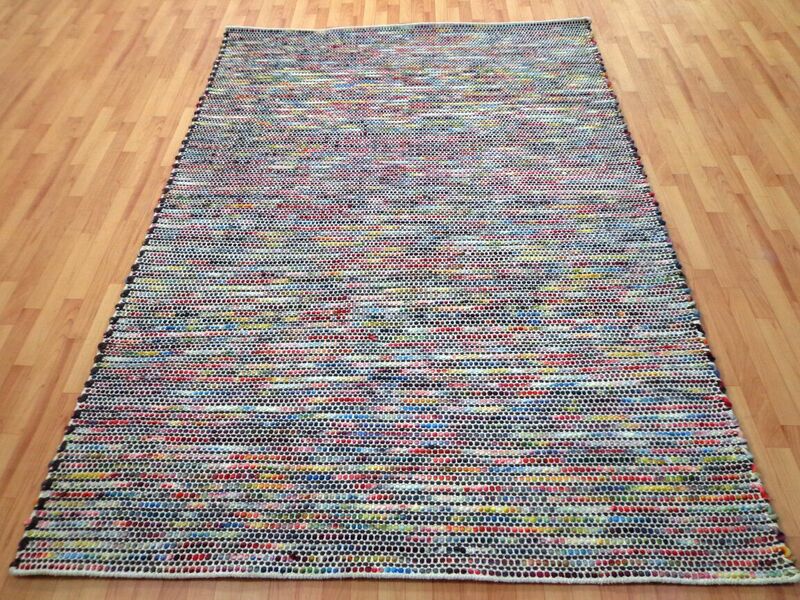 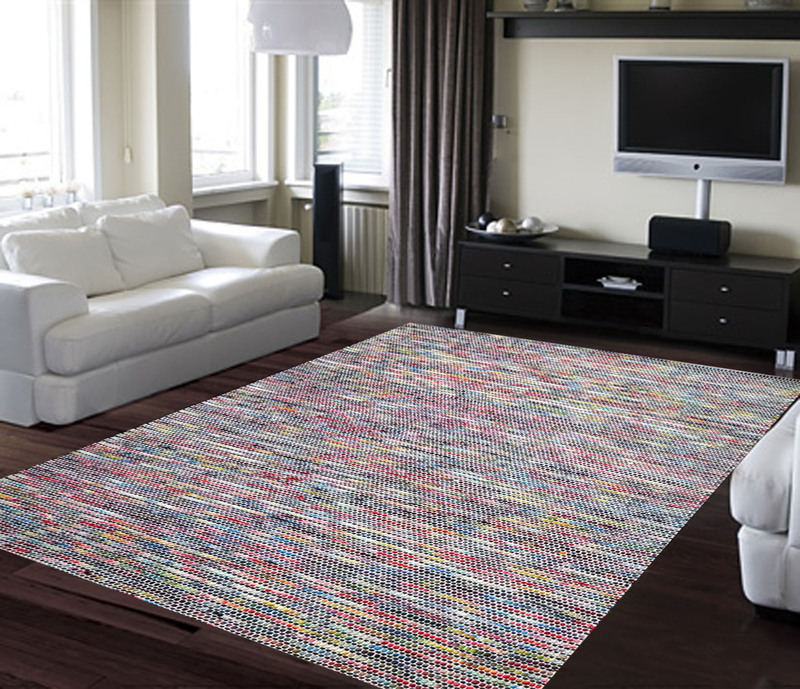 Berkley Modern Wool Rug – is a collection of Hand woven in multi coloured wool rugs. 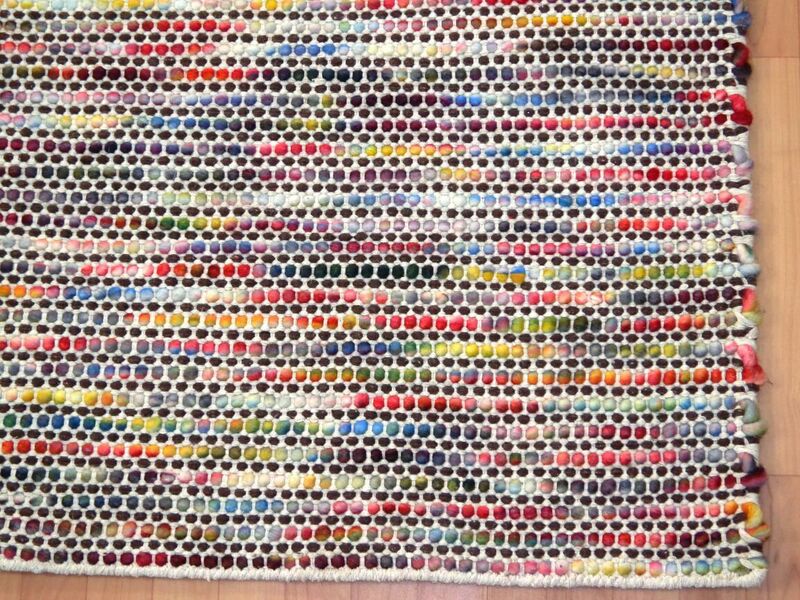 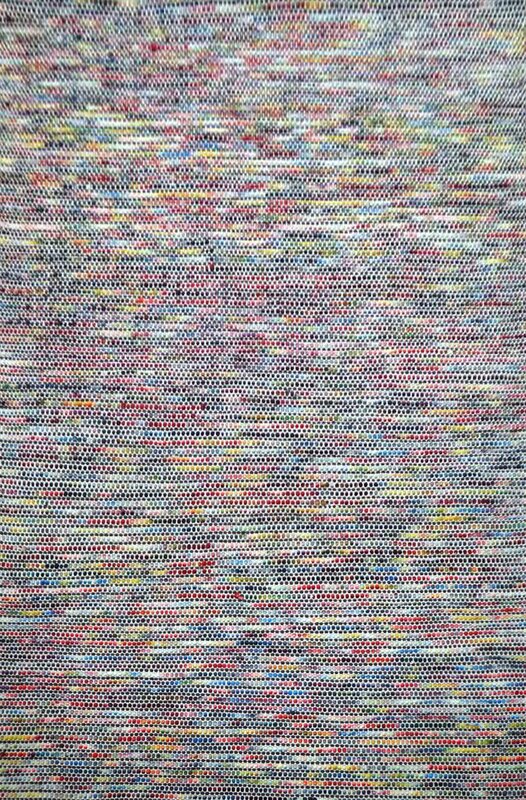 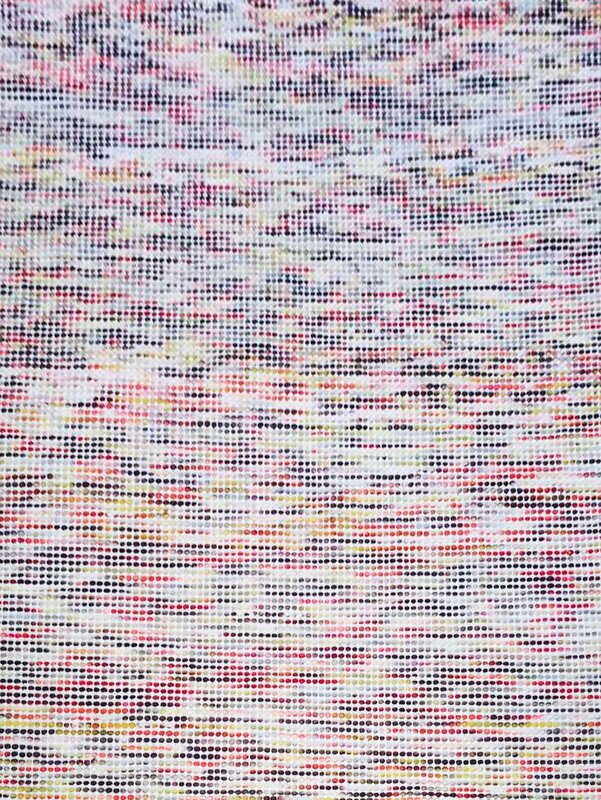 Set on an Ivory cotton ground the multi coloured wool pops out like buds in the spring. 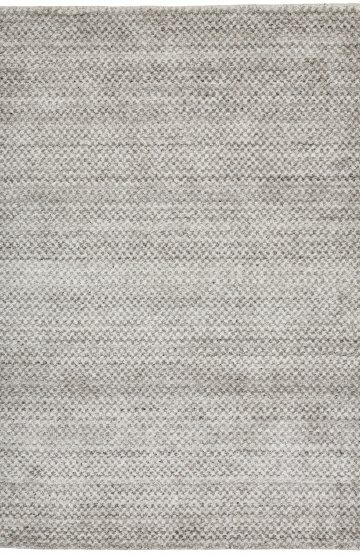 Berkley is perfect, warm in the winter and happy in the summer. 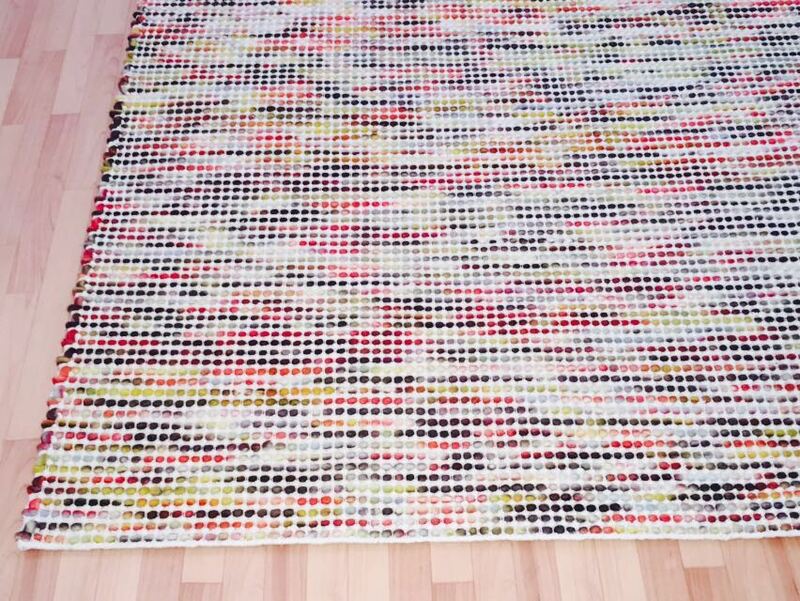 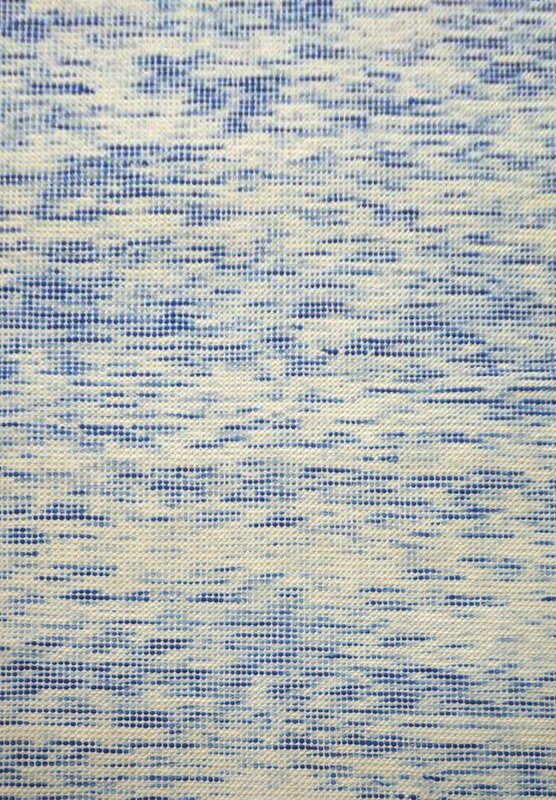 Part of our organic rugs, it’s available in blue, Light multi coloured (Candy) and Dark multi coloured (Fireworks) in medium and large and extra large sizes. 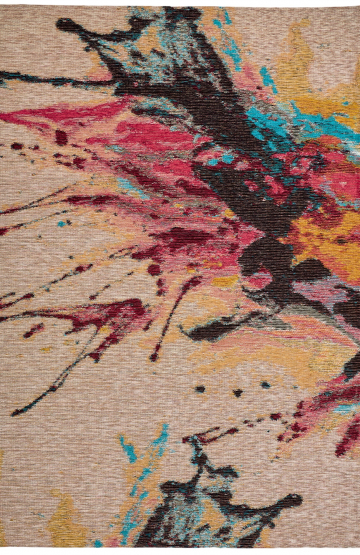 Berkley collection is sophisticated, bright and will add a little colour in any room.